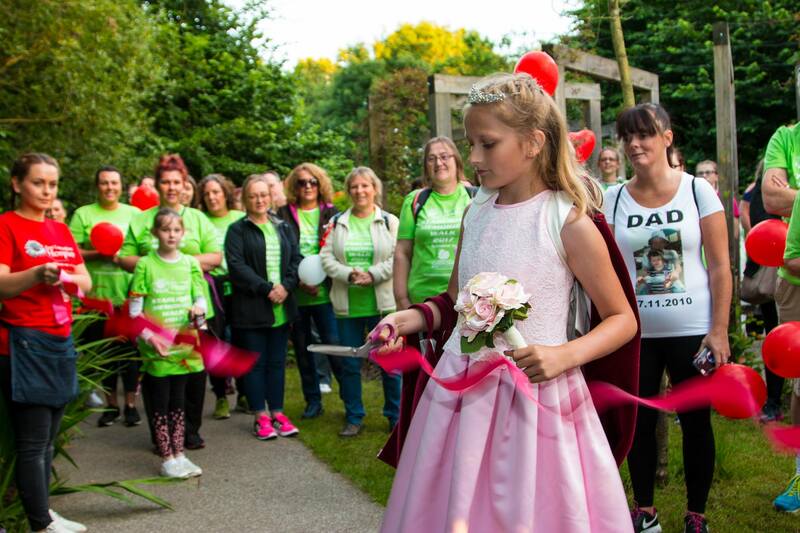 Recently crowned Rose Queen Alannah Slater, 11, has chosen East Lancashire Hospice to raise money for during her crowning year as this is a charity close to the families hearts. Alannah, from Mellor, set herself a target of £1,000 for the year - but raised an incredible £1,186.73 in just two months of her crowning making her new aim £2,000! 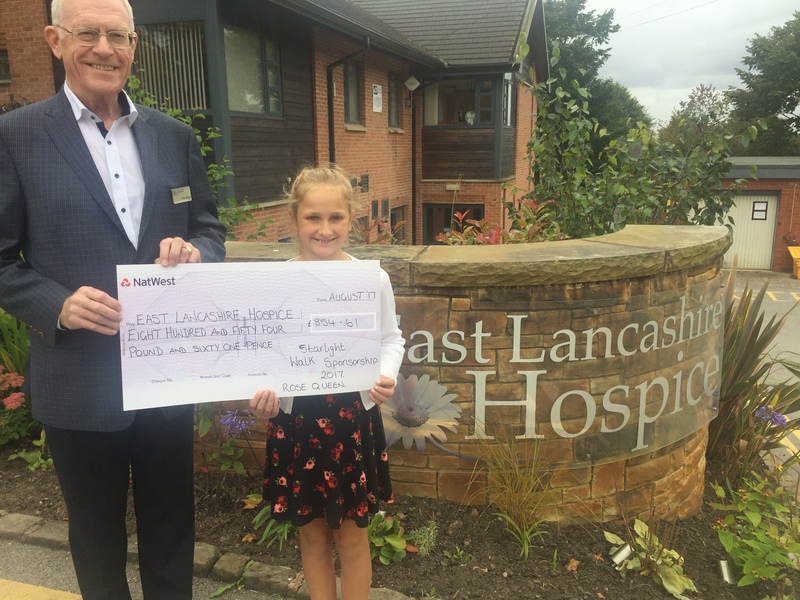 Alannah has been taking on various activities to raise money for her local hospice, including taking part in East Lancashire Hospice’s Starlight Memories Walk and raising £854.61 in sponsorship, and has many more ideas coming up to reach her new target.